Product #504 | SKU Z-BG | 0.0 (no ratings yet) Thanks for your rating! The Zacuto Z-Finder Storage Case provides a secure place to keep any of your Z-Finders. 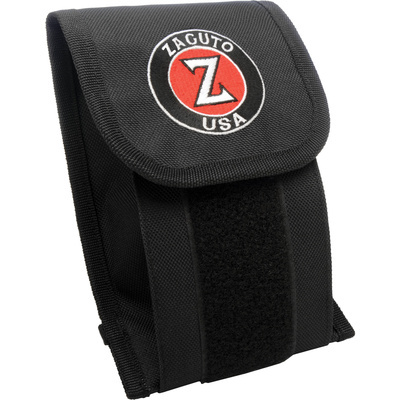 Sporting an embroidered Zacuto logo, this stylish case can be carried in your camera bag or attached to a belt. Either way, its touch fastener flap offers easy, secure access so that your viewfinder remains always at hand and yet safely out of harm's way.